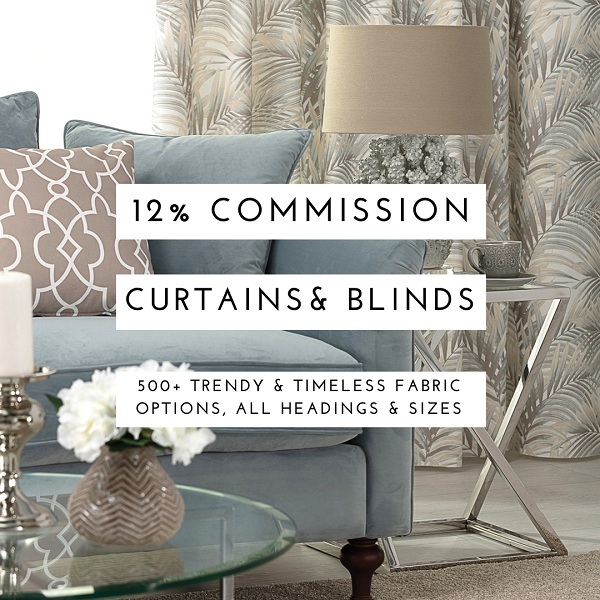 Update your home for the new season with new curtains and blinds - it's an easy and effective way to transform a room. 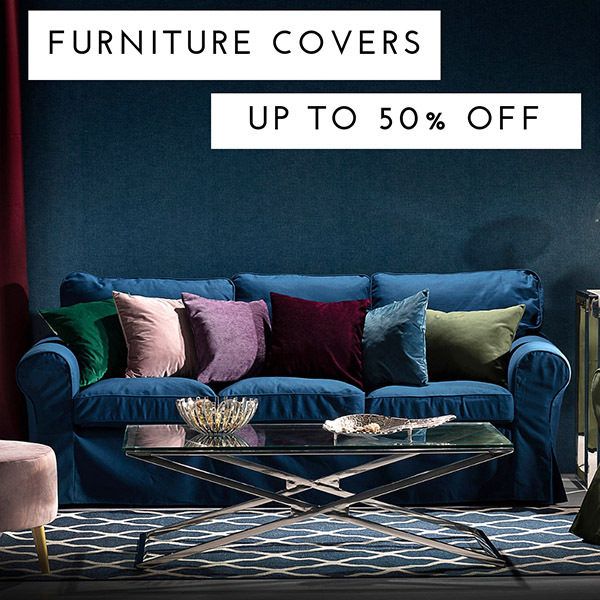 With a choice of all heading types, standard and made to measure sizes, around 500 fabric options and patterns from timeless classic to trendy designs such as oversized florals or geometric, Urban Jungle or navy blue & blush - you'll be sure to find the perfect way to dress your window. 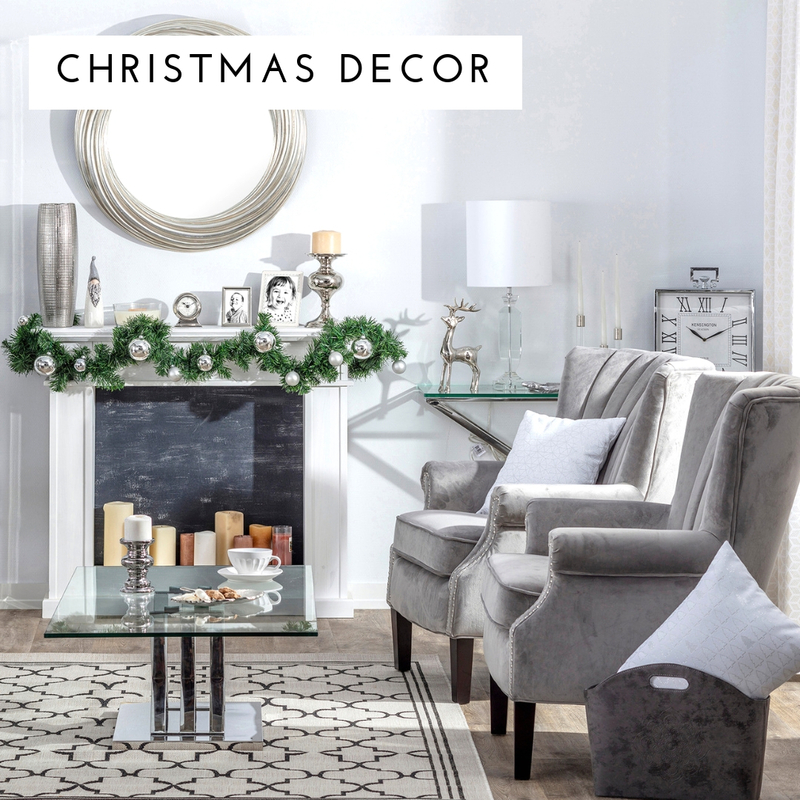 Getting your home ready for the festive season is easy with Dekoria's ready to shop interior designs. 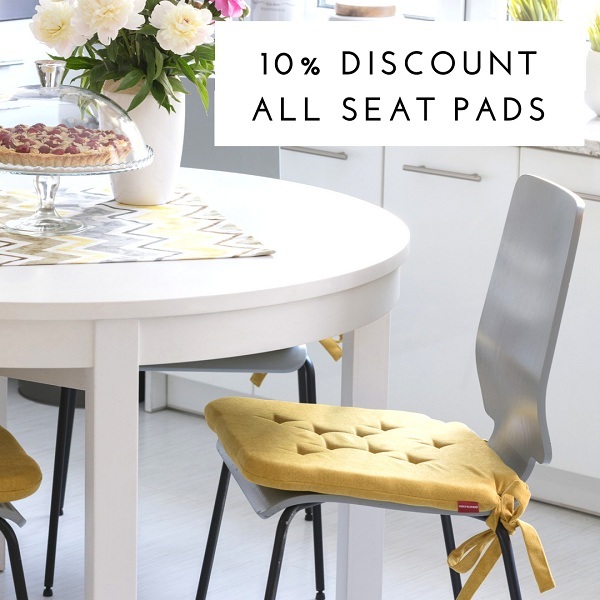 Whether you want to decorate your home with a few Christmas accents or go all out with bespoke table linen and window coverings to match, we've got the perfect accessories. We've got gold and silver velvet, red and white Christmas, checks, velvets and more of the latest home trends. Get inspired here.